When the Old Melbourne Gaol was built in the mid-1800s, it dominated the Melbourne skyline as a symbol of authority. 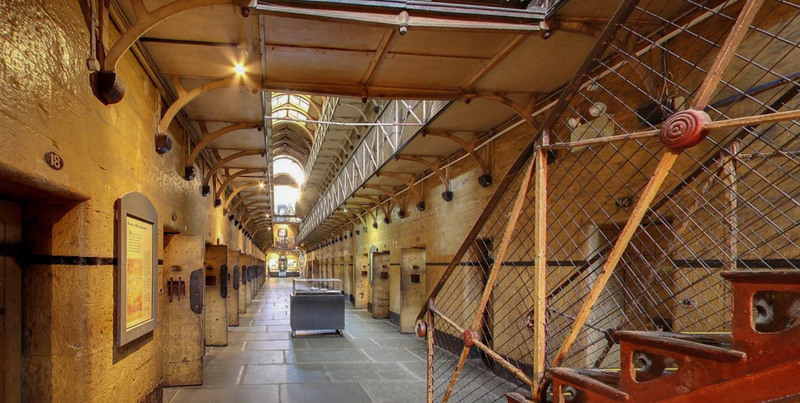 Inside the Gaol, dangerous criminals were held alongside petty offenders, the homeless and the mentally ill. Between 1842 and its closure in 1929, the gaol was the scene of 133 hangings including Australia's most infamous citizen, the bushranger Ned Kelly. 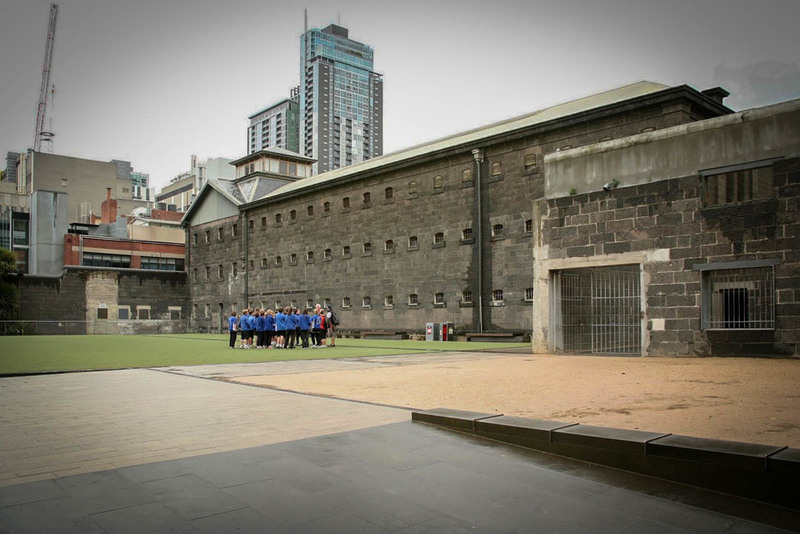 Today, the Old Melbourne Gaol is available for filming and would make an authentic, historic setting for any production. — Adam Stone, Director of Photography for "Mud"